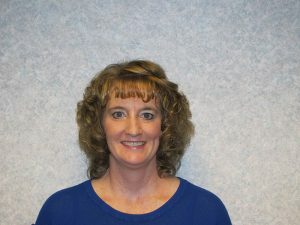 Teresa joined the finance office staff of RCFHC in April 2006. She has worked in the accounting field for over 18 years and is currently working on her Associate of Applied Science Degree in Business Technology at West Virginia University at Parkersburg. Teresa lives in Spencer with her husband, John and their two daughters, Meghan and Heather. She is active with the RCHS Band Boosters, her church, and enjoys working with the Roane Arts and Humanities Council play productions.